New Orleans is a famously unique city, with one-of-a-kind cultural experiences around every corner. It’s also home to three Great Places in America — a neighborhood, a street, and a public space. Faubourg Marigny. Photo by Flickr user Infrogmation of New Orleans (CC-BY-2.0). 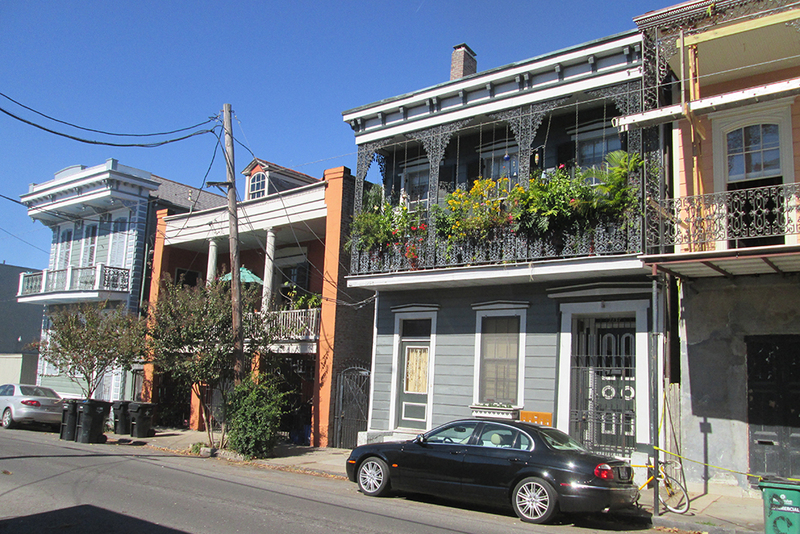 Faubourg Marigny is a 200-year-old community that originated as a Creole suburb. It’s located on a sharp curve of the Mississippi River, and beautiful views, walkable streets, and landscaped avenues make this densely populated neighborhood of brightly painted cottages a must-visit. 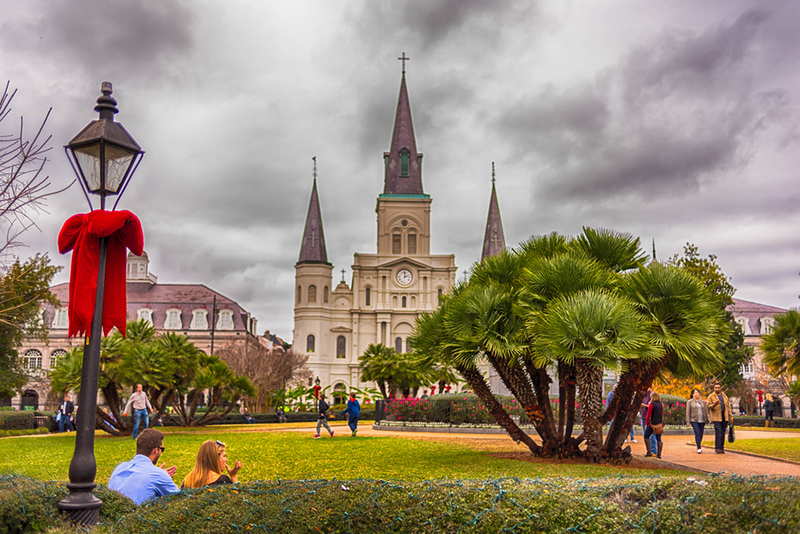 Jackson Square. Photo by Flickr user Theodore Lee (CC BY-ND 2.0). Known as the "Jewel of America's Grand Avenues," oak-lined St. Charles Avenue is one of the most visually appealing transportation arteries in the country. 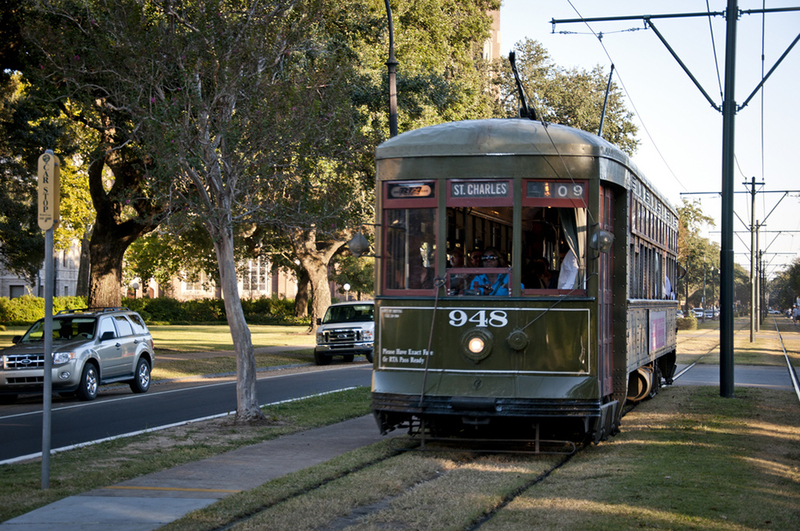 The streetcar — the oldest continually operating line in the world — shuttles residents and tourists alike between Uptown, the meticulously landscaped Garden District, and the heart of downtown. The city’s past, present, and future are all on display along St. Charles Avenue. Before you go — nominations for 2018 Great Places in America designees are open through April 25. Suggest your great neighborhood, street, or public space today. Top image: French Quarter in New Orleans at twilight. Photo by Flickr user Wayne Hsieh (CC BY-NC 2.0).